It's such a beautiful, sunny morning where I am. What's it like where you are? I've come bearing a gift: forLoop Pod episode 5 is out! In this episode, Ada and Omolara Adejuwon, Software Engineering Lead at Brainspace Ventures, talk about Omolara's experience leading software teams. It's a fun listen, and it'd complete your Sunday. Listen here, and don't forget to share with a friend. 1. Microsoft has become a member of the Open Invention Network (OIN) community. In demonstrating its dedication to innovation, Microsoft has pledged to open-source its massive patent portfolio with over 60,000 patents. You can read all about it here. 2. If you're a college student in the tech field in Nigeria, Ghana, or Kenya, Ingressive is calling you to build tech communities in your various schools. If you're interested in growing a tech community in your school and becoming an Ingressive ambassador, read more here. 3. GDG Devfest Lagos 2018 has been announced, and the main event is slated to take place on the 3rd of November. The Call For Speakers is now out, and if you would like to speak at the event, you can submit a topic proposal here. The Call For Speakers application will be open till the 24th of October. 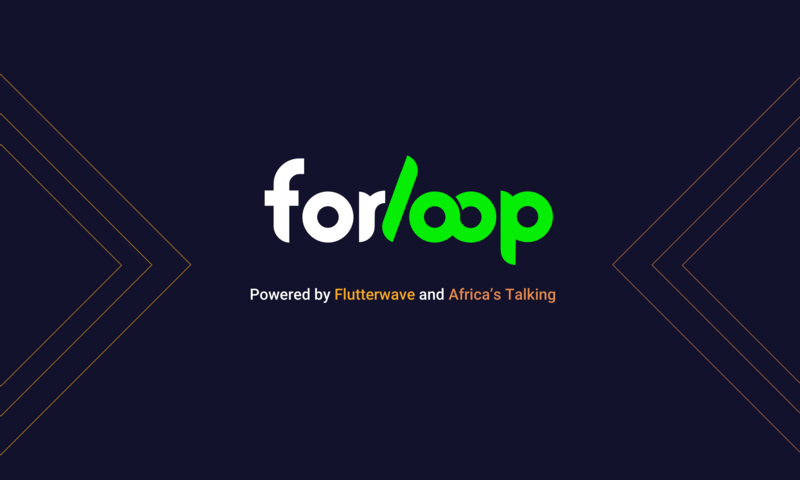 + Attend the forLoop Tanzania meetup on Wednesday the 17th of October. Find all the details here. + Attend Ingressive's Tech Meets Entertainment Summit (TMES), "Building Investment-ready companies in Nigeria", on the 24th - 25th of October. The summit will give insight into maximizing impact and monetizing relationships. Save your seat here. - Platform.sh is looking for a Partner Manager with DevOps and Infrastructure knowledge and experience. It's a remote position too. If you're interested, apply here. - If you've been looking to learn Deep Learning, you've got the opportunity now - PyTorch Scholarship Challenge courtesy of Facebook and Udacity. The scholarship is open to all applicants interested in deep learning. 10,000 people will participate in the Challenge course to build their knowledge. Top entrants will be selected for Udacity's Nanodegree program. Read more here. Peter Mbanugo (@p_mbanugo), a software developer and technical writer, has built Hamoni Sync, a service that allows you store and synchronize application state. Peter has built Hamoni to eliminate the need to design real-time state logic. Hamoni Sync has also been listed on Product Hunt. Check it out. If you're building a for web and you expect optimum speed, you need to make a performance budget. In this article, Google's Addy Osmani (@addyosmani) writes about how to Start Performance Budgeting. This newsletter was written under the influence of a Parfait and Superposition by Young The Giant.